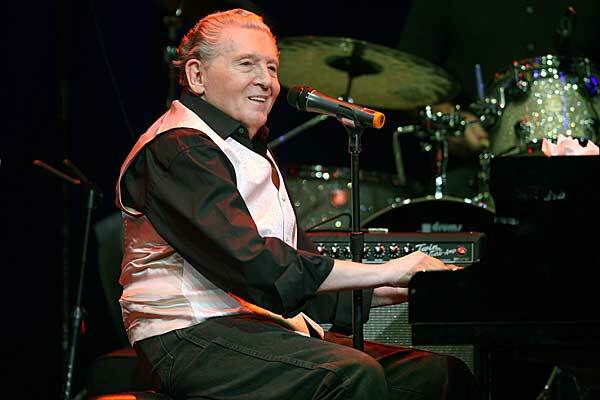 Jerry Lee Lewis, the rock and roll legend gets married in 76 again! Last week she married Judith Brown, who is 62 now. This couple feels pretty happy after getting married. Hope the rest of their life will pass happily. Do you know who Judith Brown is? She is Lewis’s cousin Rusty Brown’s ex-wife. But there also some tricky relationship exists between them. Rusty Brown is the brother of Myra Gale Brown who wed Jerry Lee when he was 23, and Mary was 13 on that time. Their married life lasted 13 years. But during this time, the scandal ruined the life of this piano player.